Hillstone’s proposal to lease the Wildflower property has been recently debated during a council meeting, in which the public’s opinions favors the construction of a park in the property instead of a restaurant. While most of the opponents of the restaurant proposal are citizens residing in the surrounding properties of the Wildflower, most agree that a park would be very convenient and would actually give the property a better use for the community. Traffic and parking is the main concern of the residents in the area and why most believe a restaurant shouldn’t be built in the property. 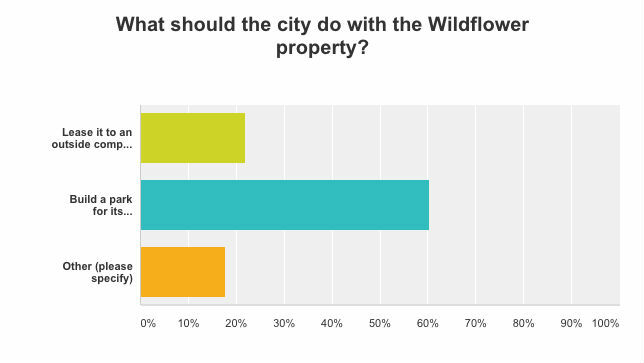 A survey conducted by The Boca Raton Tribune last week in which locals were asked their opinion on what the city should do with the Wildflower property shows that 21.96% of the participants agree it should be leased to an outside company to build a restaurant, 60.28% voted for a park to be built, and 17.76% voted “other” specifying their proposals and ideas in the comments. 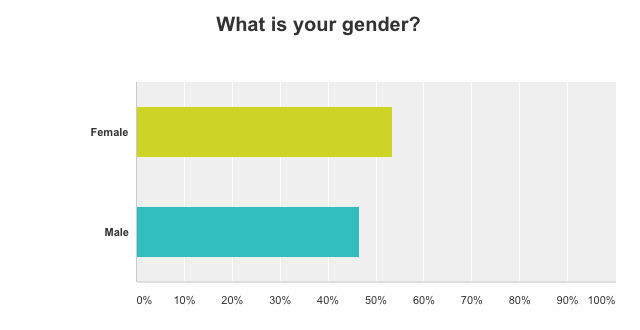 The comments left by the participants who voted for the option of “other” suggests that some would be willing to accept the restaurant proposal if the restaurant and the concept were different. Many participants like both ideas mixed up in a more casual concept, like a park with food trucks. Building up the Houston’s restaurant in the property, however, means the city would earn back the $7.5 million that has been spent on the development of the property. Changing the deal, making a park instead of a restaurant, would not help the city to produce enough money to cover the investments. Does anyone know if Red Reef, South Beach and the other water front Boca Parks were held to the same metric of having to generate revenue to cover the investment? Did they eventually become profit centers? All the beaches charge money, via purchasing a sticker, or daily basis..thus revenue generating for maintaining. And the golf course also charges. By now i am assuming we have paid off the beach investment. Houstons could go where the old Sun and Surf beach club was, east side of A1A, north of golf course , at the end of Red Reef. Perfect location, city owns he area already, and who wouldn’t LOVE an ocean view for breakfast? You could walk, drive, ride a bike. 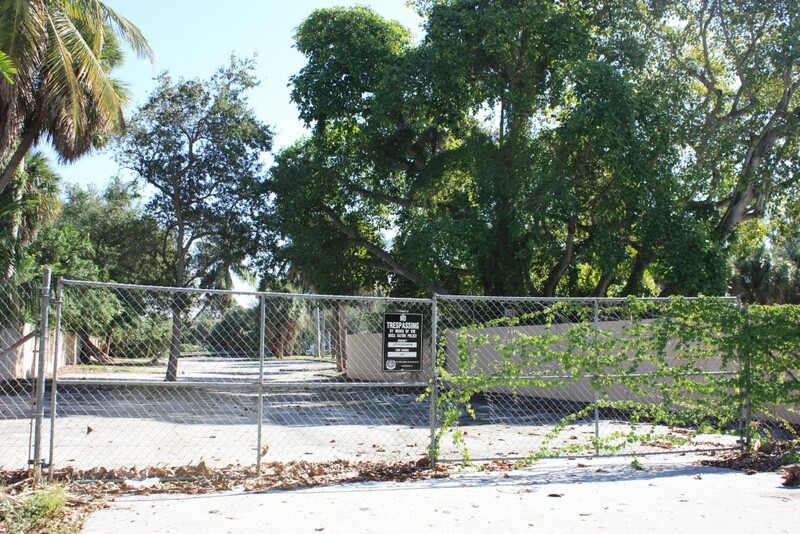 And there is already parking which is hardly used that formerly belonged to S & S . Wildflower property is probably the last piece of vacant land located next to a bridge on the intracoastal in all Palm Beach County. It belongs to the citizens and should be only a park. Why do we have to concrete everything?